Place farmer at the heart of the fight against Fall Armyworms (FAW), which has caused a devastating impact in all Southern Africa Development Community (SADC) Member countries. This was one of the takeaways from the two-day global agriculture stakeholders meeting in Nairobi on April 27 and 28, 2017. 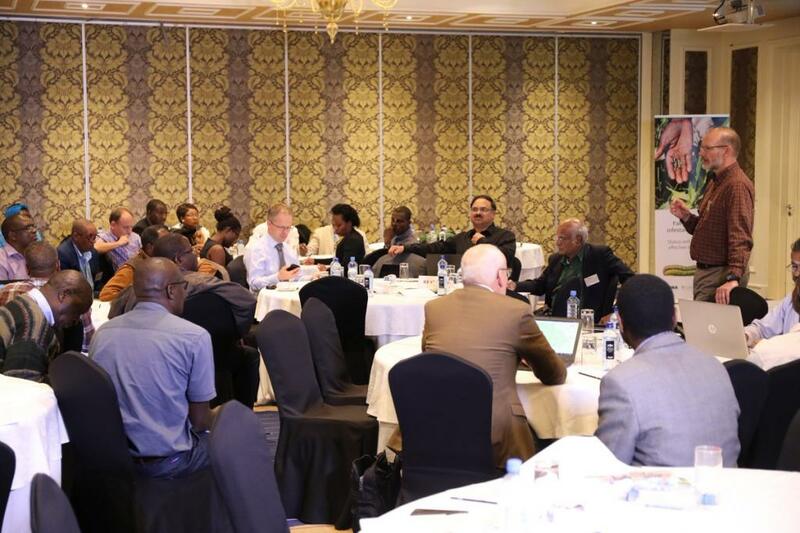 The meeting was organised by the Alliance for a Green Revolution in Africa (AGRA), the International Maize and Wheat Improvement Center (CIMMYT) and the Food and Agriculture Organisation of the United Nations (FAO). 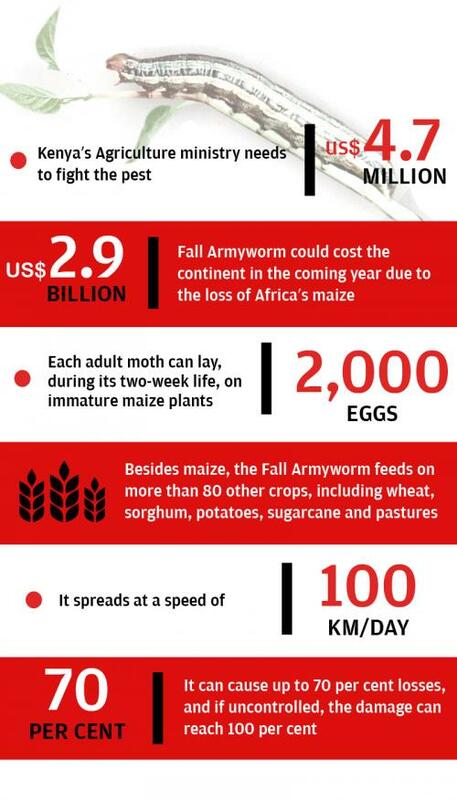 Besides calling for massive awareness campaigns to control Fall Armyworms, the experts said that it might never be completely eliminated from Kenya. They also urged research institutions to collaborate with farmers and look for solutions. Down To Earth recently reported how FAW—native to the North, Central and South America—is harder to detect and eradicate. According to scientists, this alien pest arrived in Africa in a shipment of maize and was first detected in West Africa (Nigeria) in January 2016. It spread in the entire Sub-Saharan Africa within a year, attacking more than 750,000 acres of maize in the continent. In Kenya, which is about 4,000 km from Nigeria— worms have now attacked about 11,000 to 15,000 hectares of land, mostly under maize. While Kenya’s Agriculture ministry needs US$4.7 million (Sh420 million) to fight the pest, according to Roger Day of the Nairobi-based Centre for Agricultural and Biosciences International, Fall Armyworm could cost Africa US$2.91 billion (Sh300 billion) in the coming year due to the loss of maize. Each adult moth, during its two-week life, can lay up to 2,000 eggs on immature maize plants. Newly-hatched larvae often burrow into maize, before crawling to the ground to go through a pupal stage and become adults. They eat the reproductive parts of the plant as well as its leaves. Besides maize, the Fall Armyworm feeds on more than 80 other crops, including wheat, sorghum, potatoes, sugarcane and pastures. It spreads at a speed of 100km per day. Larvae can cause up to 70 per cent losses. If they go uncontrolled, the damage can be 100 per cent. The larvae feed on leaves, tassels and ears of maize causing holes in leaves. According to researchers, the worm is here to stay since the region’s warm climate favours their growth. While FAW closely resembles an African Armyworm, one of the differentiating features of the FAW is “the inverted ‘Y’ shaped white mark from the back to the forehead towards the mouth”. 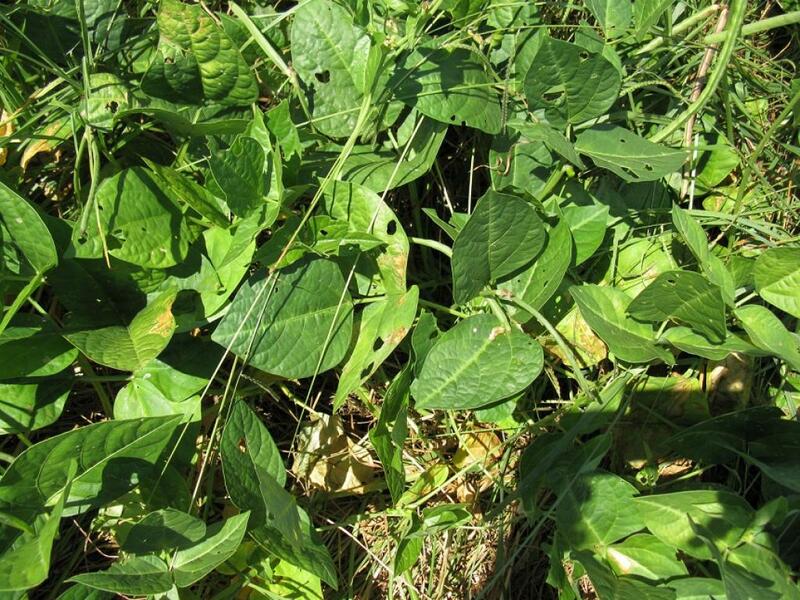 Mistaking FAW as its African counterpart, the farmers apply normal dosage of chemical pesticides. When the pest problem persists, they increase the dosage. It is not only threatening food safety, but also the environment. According to Prasanna, it may take more than two years before hybrids resistant to the FAW are bred and commercialised in Africa. However, farmers need immediate relief. Joe DeVries, vice president for Programme and Innovation at AGRA, said that early detection and rapid response are the immediate actions that could control FAW from spreading and damaging more crops.